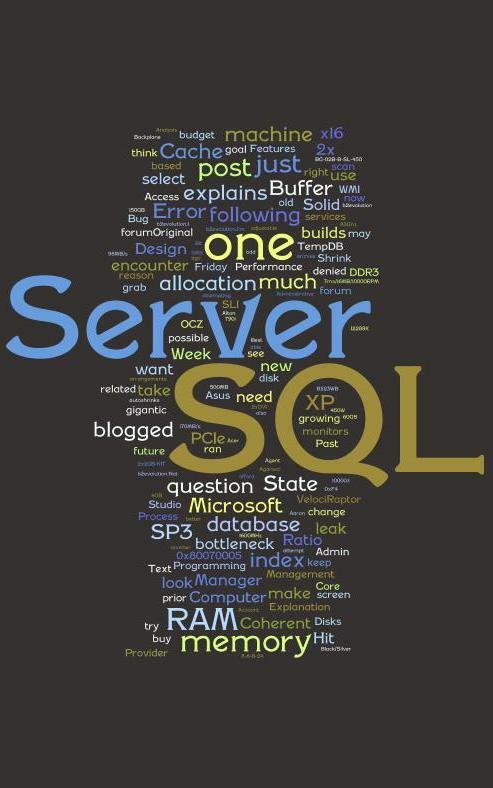 I got tagged by Denny Cherry (@mrdenny on twitter) to create an image of the most used words on our blog. As you can see SQL rules here, I wonder why??? ?